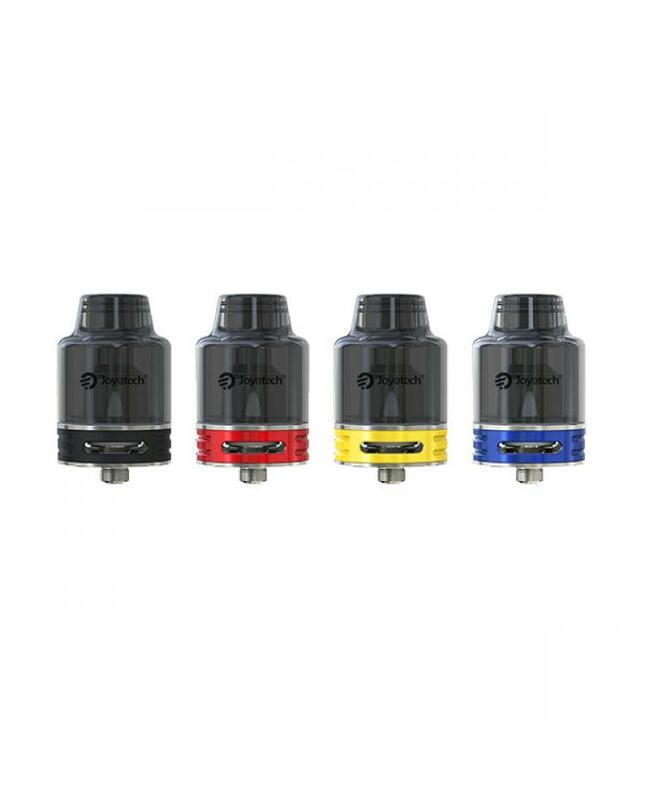 Joyetech vape tank procore SE, four fashionable colors available, full glass tube design, integrating the mouthpiece and venting system into one, clean and tight.the large bottom airflow control slots was designed to deliver massive vapor production without compromising its optimal flavor using with proc series coil heads. 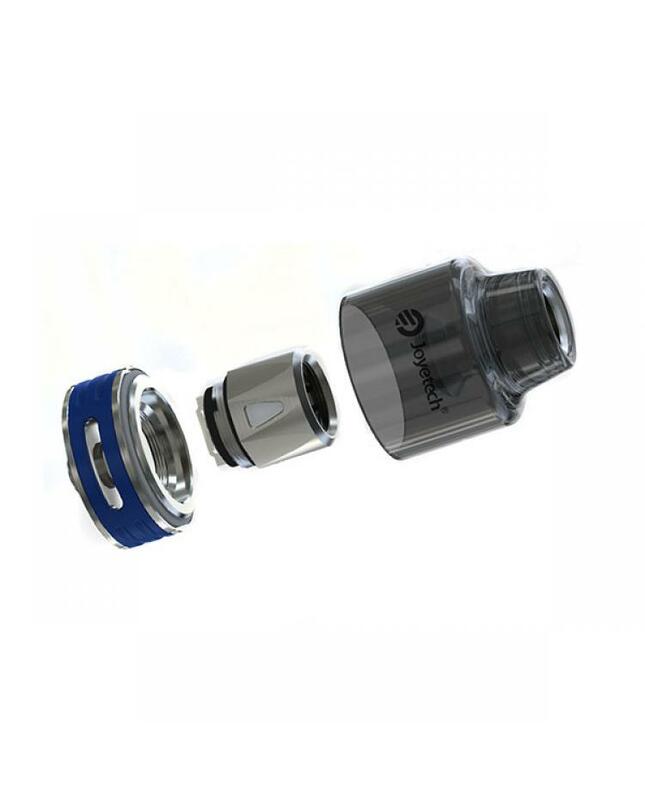 the procore SE with easy refill design, only put the glass tube upside down and inject the e juice into the slots directly. all parts detachable, easy clean and maintenance. 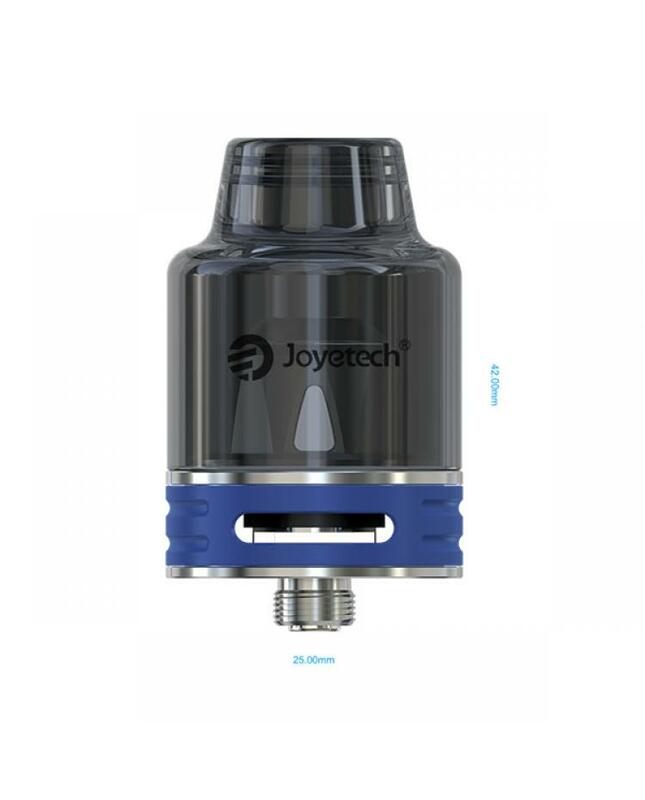 the new joyetech tank compatible with proc series coil heads, five different sub ohm coils available, no matter DL or MTL vape style, you always can get the right coils. direct lung or mouth to lung, for massive vapor production and optimal flavor. recommend works with evic primo SE mod.